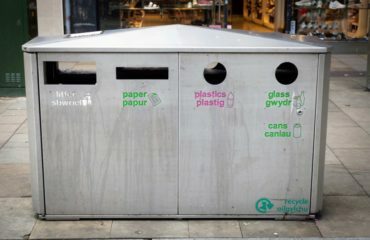 EU waste legislation has been central in shifting UK policy from landfill disposal to increased recycling and tighter environmental protections. 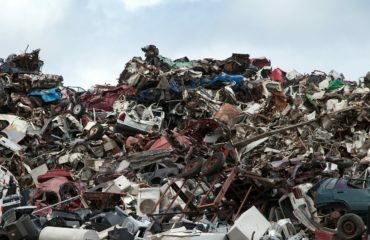 International trade in waste (to ensure that it can be disposed of in the most efficient and environmentally friendly way) will need to be considered in creating future policy. 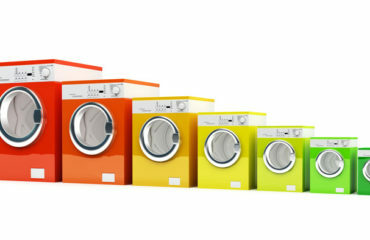 The ways in which this policy is shaped will affect both the waste sector that earns revenues from handling waste, and businesses that have to take responsibility for waste issues created by their products. Key questions concern whether the UK will maintain EU standards and continue to follow their policy developments; whether the UK’s policies will weaken when we leave; or whether leaving the EU incentivises new and more ambitious policies. 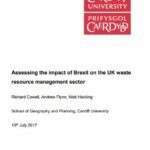 resource management sector’ (published July 2017), written by Brexit & Environment author Richard Cowell and his co-authors. 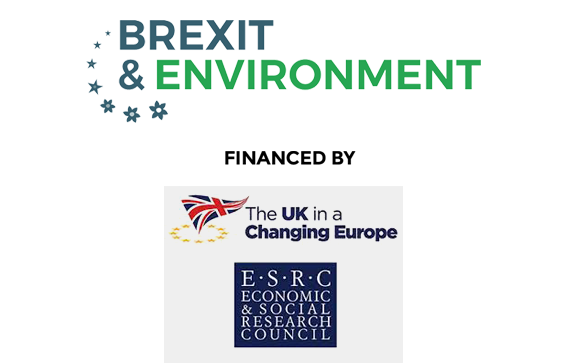 Is Defra’s Waste Strategy Brexit-proof?